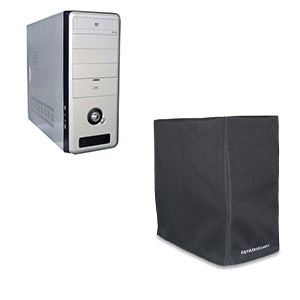 Dust is the main enemy of computer hardware. Not only can dust block computer components causing them to overheat, it can also act as an insulator which can cause further overheating and ultimately clog circuit boards…resulting in a short circuit and/or total system failure. 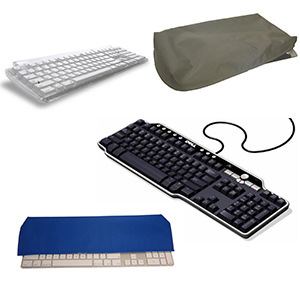 Using dust covers for computers reduces static and protects your computer components – LCD monitors, CPUs and keyboards -- against dust accumulation. 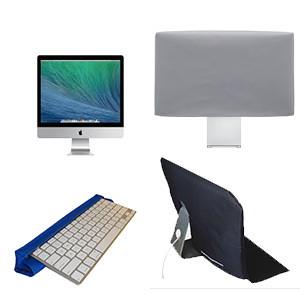 Our computer screen dust covers feature a fabric design that acts as a filter to trap dust and dirt before it ever reaches your equipment. 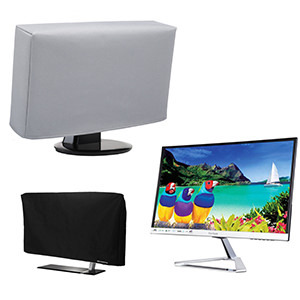 Equipment and monitor covers provide protection that will keep your computer items running optimally without any downtime.